So many have asked for it and now it’s here! 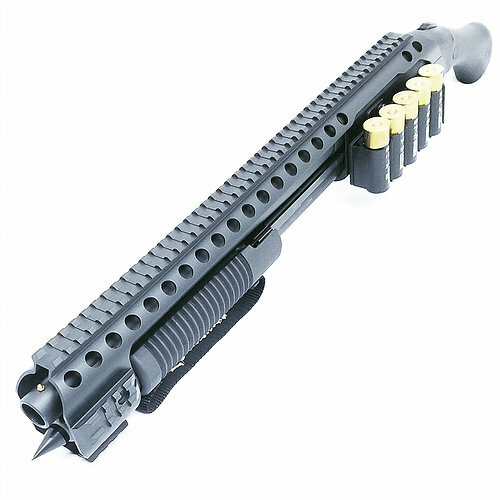 Black Aces Tactical is proud to present the only Mossberg Shockwave Quad Rail and Side Shell Holder combination in existence! This Quad Rail/Side Shell holder combo is the perfect accessory for your Mossberg Shockwave. Here are the headlines! 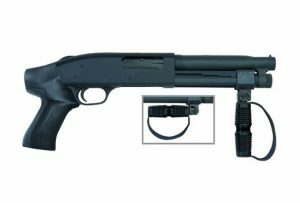 …The ONLY Side Shell holder that works in conjunction with the BAT Mossberg Shockwave Quad Rail. We are very proud to bring to you this incredible combination of pieces. Be sure to get your Quad Rail and Side Shell Holder order in now! 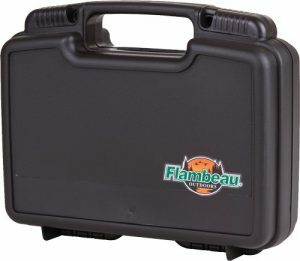 Mossberg Shockwave and Ammunition not included.